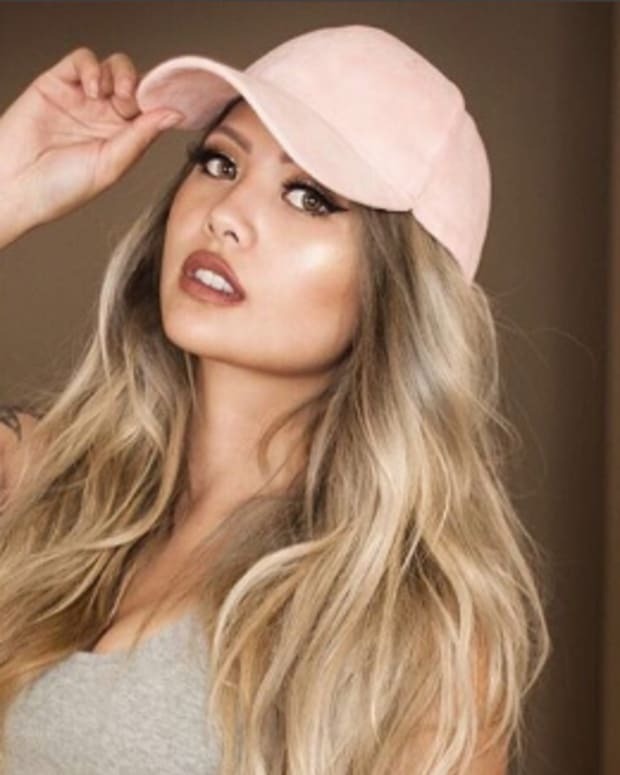 An attendee of Creamfields aged 26 has passed away around Midnight on Saturday after collapsing in the campsite of the event. 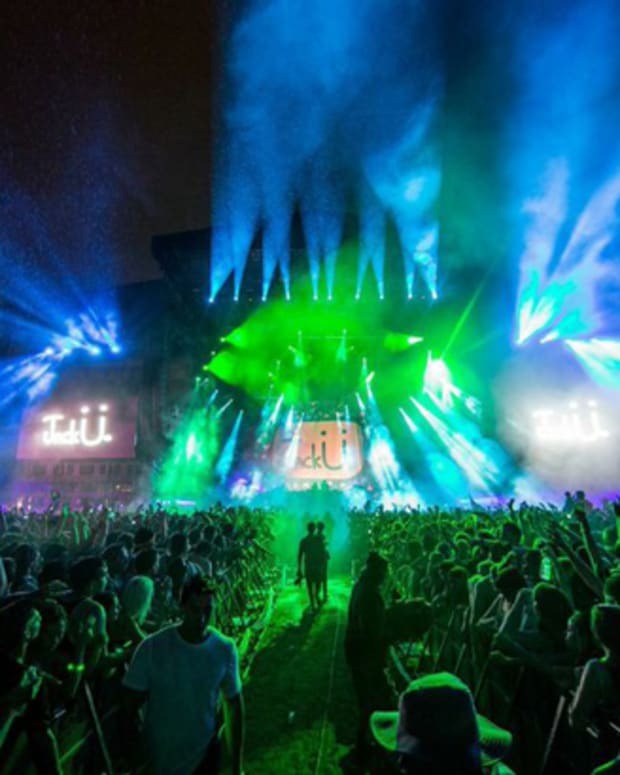 The cause of death has not been determined, but a drug overdose is suspected as the London music festival&apos;s organizers as well as local officials have reminded people to enjoy themselves safely in light of the news. 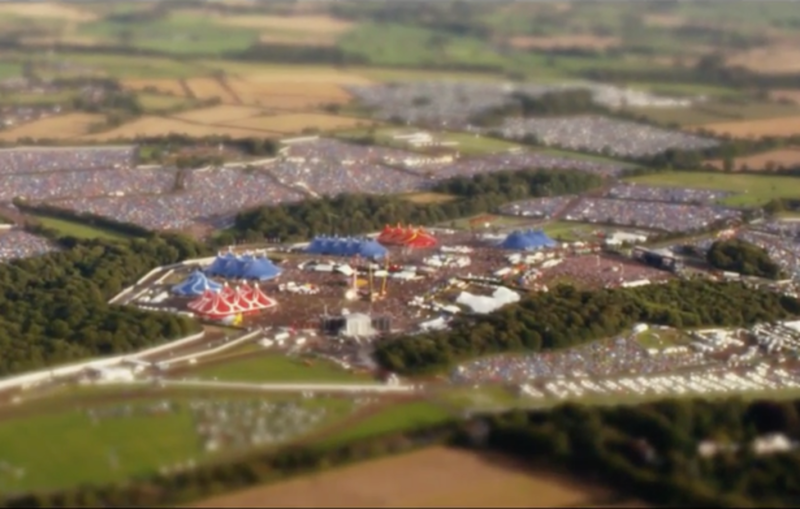 Creamfields is now in its 11th year, and is more or less the quintessential UK dance music festival. While last year&apos;s edition saw 76 drug-related arrests, no fatalities had occurred among festivalgoers. 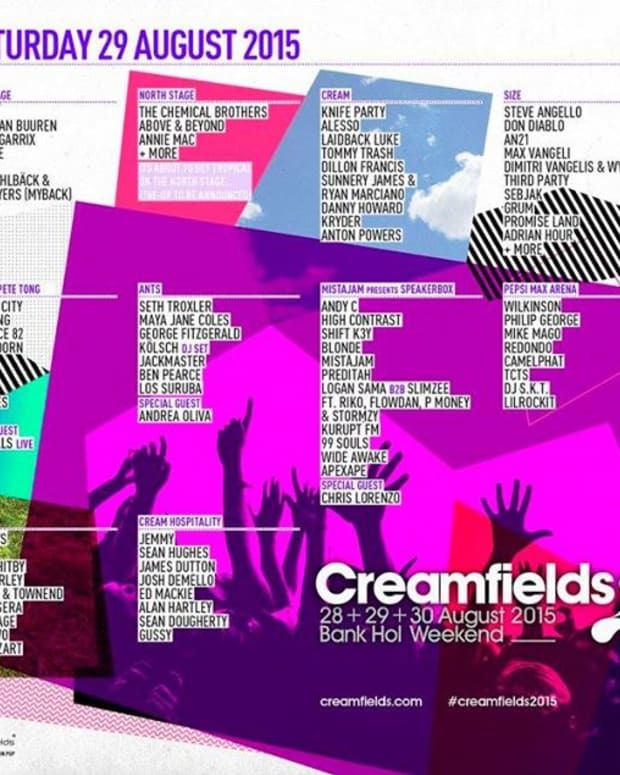 Creamfields 2016 is now in its third day, and will wrap up after a fourth on August 28th with performances by the likes of Calvin Harris, Tiësto, Eric Prydz and Paul van Dyk.